Thanks to our reborn massage your events will be special and unforgettable. We will choose a suitable massage for your individual needs. Your clients will feel appreciated and honoured. 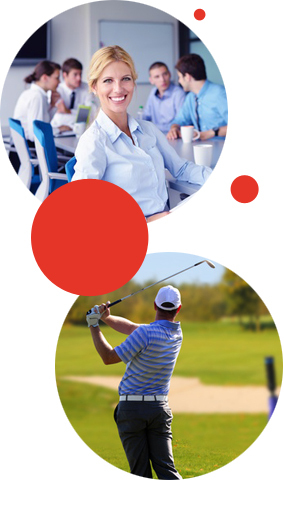 Corporate Events – a kind of a reward for employees; sports day; health promotion day, etc. During a few minute massage we will make your guests feel relaxed and happy. Our services will make your brand memorable. You will get customers attention and gain new clients. „Joy is the simplest form of gratitude.” (Karl Barth) We know how to bring it. mieszącego się przy ulicy Zygmunta Krasińskiego 1 we Wrocławiu.